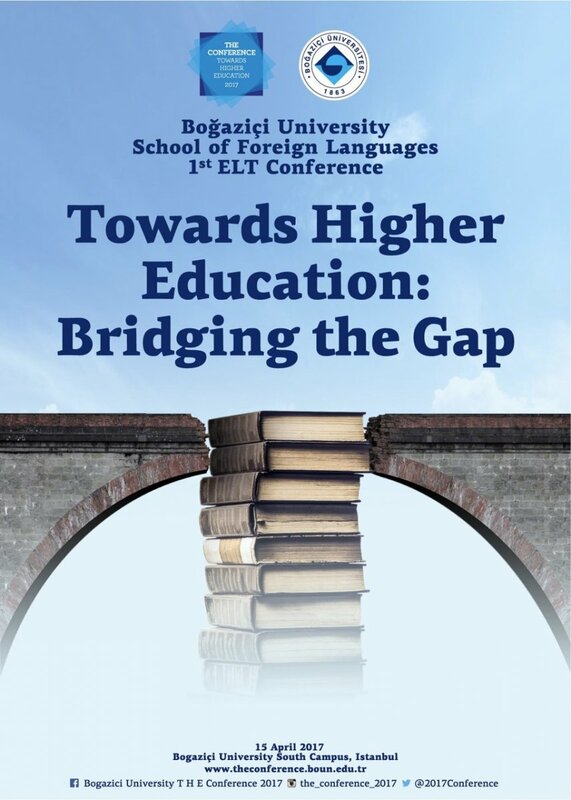 Boğaziçi University School of Foreign Languages is organizing a conference designed to address the theme of "Bridging the Gap between Secondary Education and Higher Education." We are interested in hearing about research studies and effective practices that can help bridge the gaps that may exist not only for learners, but also for teachers, professional development specialists, syllabus and materials designers, test writers, policy makers, and administrators at university academic bridge programs. THE (Towards Higher Education) Conference would like to invite everyone interested in the historical South Campus of Boğaziçi University on April 15, 2017.